Our former Big Brother Naija Season 3 housemate Ahneeka who was among the second duo to be evicted from the house decided to go ‘Bald’ a few days ago. 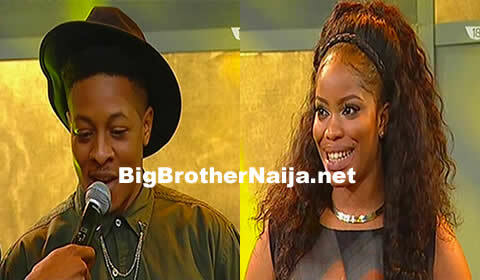 The ex- housemate who was evicted alongside Angel saw her opportunity to win the N40m grand price pass her bye. The Monologue queen Ahneeka received the warm embrace of her family and friends after her return from South Africa. 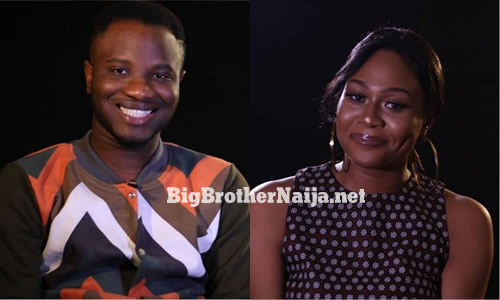 Ahneeka and her strategic partner Angel were sent packing from the house and many Nigerians were not really happy with that, but that didn’t seem to stop the celebration that was prepared as she was welcomed like a queen by her loved ones. She shows up once again, takes to her instagram to share these photos of herself in a bald look, does she still look stunning? “Issa Wakanda type of feels this morning 🙄…Hey guys… May your weekend be ‘ bald ‘ of trouble ☺…there is beauty in absence… Avant-garde look by the creative @tooshmebeauty … #photoshoot #avantgarde #reedahlashes #happyweekend #beautyinabsence”.